Comments: Doug Curtner (Nee: Stockton) | Hobart OK United States | 1921-1940 | Comments: I purchased a LOT of black and white old photographs from a seller on Ebay. 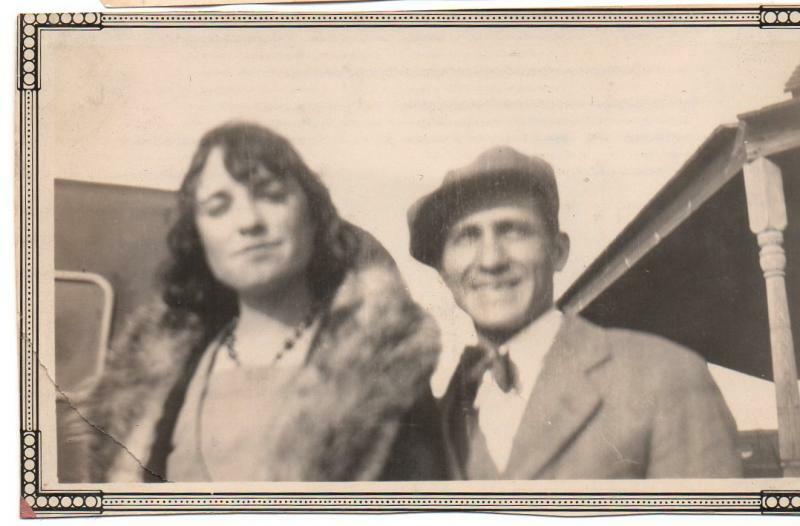 These photos have ties to the Curtner and Stockton families of Hobart, Kiowa Co., OK. The back of this photograph is blank. Persons are probably Jessie Stockton and her husband Douglas Curtner.